Longtime baseball beat reporter Adam Rubin has left ESPN New York, citing contractual differences with the online hub. 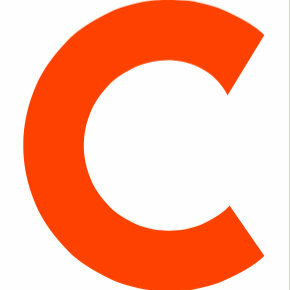 Rubin had been covering the Mets for ESPN since 2003 when he joined the outlet as a writer. Prior to that, he worked at the New York Daily News as a sports reporter. 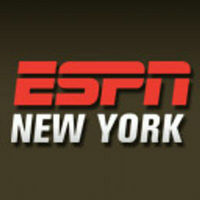 Follow ESPN New York on Twitter.